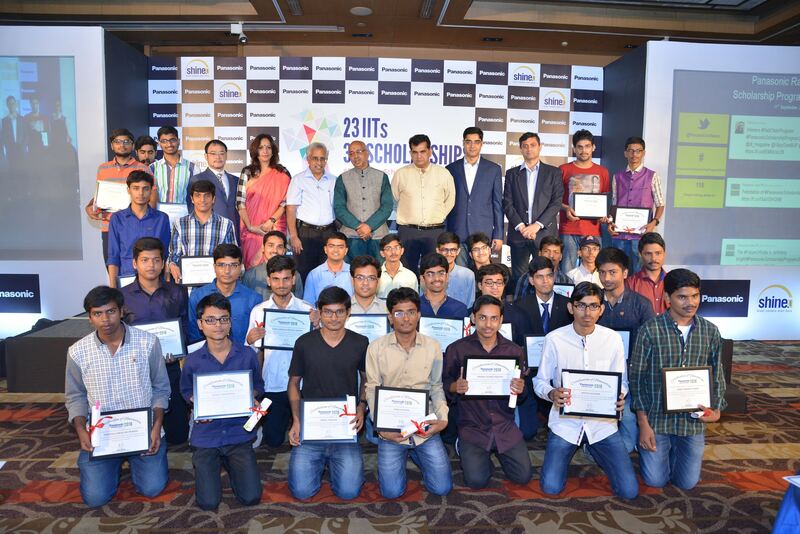 Paving the way for the future leaders, Panasonic India today announced the second batch of its Ratti Chhatr Scholarship Programme which aims at providing financial aid to talented undergraduate students across difficult branches of the venerated Indian Institute of Technology (IIT). Chief Guest Amitabh Kant, CEO, NITI Aayog, Government of India and Guest of Honour Prof M Balakrishnan, Deputy Director (Strategy & Planning) IIT Delhi felicitated the awardees and their families at the felicitation ceremony held in New Delhi. 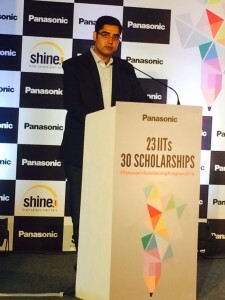 Amitabh Kant, CEO, NITI Aayog, Government of India said, “Getting into IIT is the toughest thing in the world.” He added, “It is admirable to see Panasonic India continuing its initiative of providing means of education to bright young talents across the country and helping them to achieve their ambitious goals. There is a big world out there, starving for new ideas and new leaderships, and we cannot afford to be left behind. 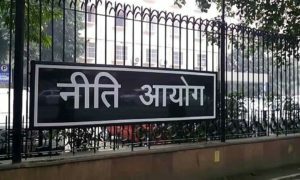 Corporate assistance & support for sports should be a mass movement of India, said CEO of NITI Aayog adding that initiatives like the ‘Ratti Chhatr Scholarship Program’ addresses the demands of the hyper-competitive world. “IITs are the right platform to nurture the start-up community and thus, enable the dreams of young minds of this country. 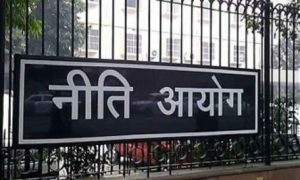 Such initiatives will pave the path towards nation building and thus, aid in creating a better life and hence, a better society,” he further said. Panasonic’s mission as a socially responsible corporate aims at providing equal opportunity and access to students from humble background across the country, has been in effect in India since 2009. Since the program’s launch in India, nine scholars have been selected and enrolled for the master’s program in Japan. 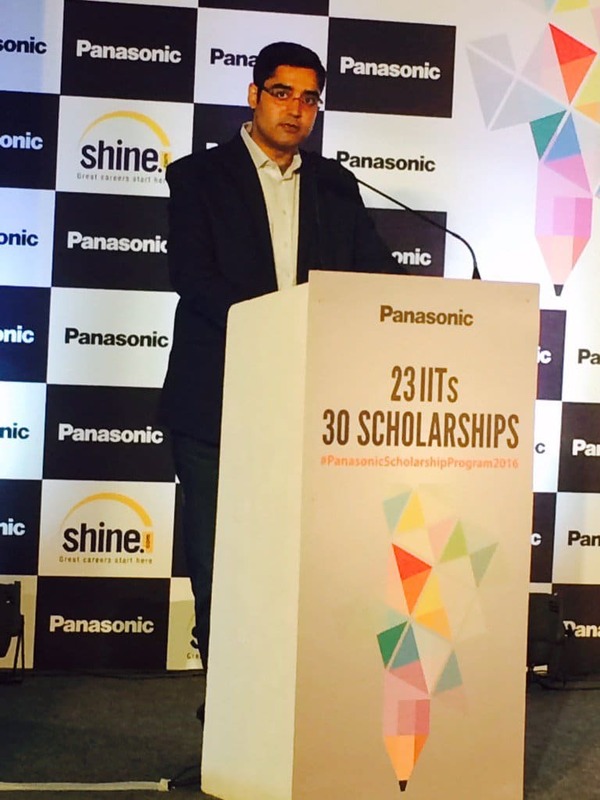 Starting 2015, Panasonic offers scholarship to talented undergraduates across India. The Scholarship Program identifies and recognizes a group of talented young individuals with the potential to excel in their respective fields. 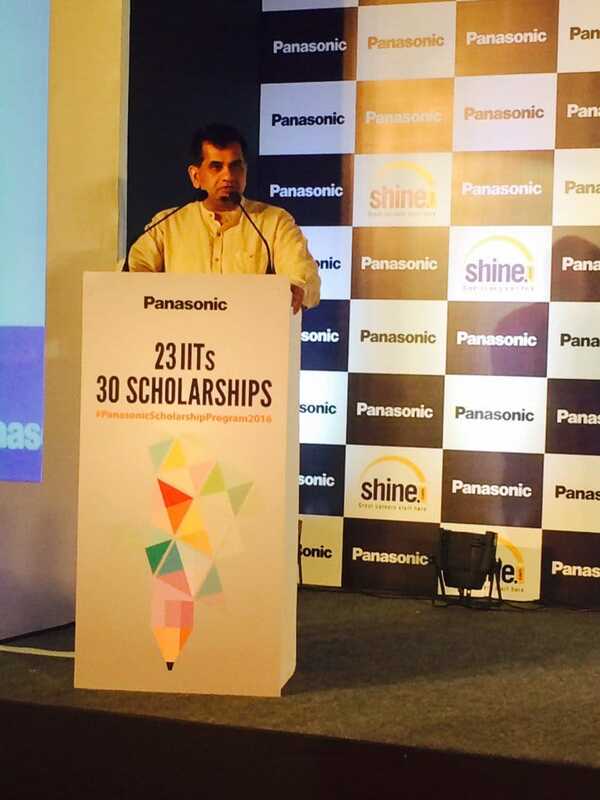 Panasonic provides financial assistance and support to the youth from low income families as financial constraints should not be a bar for these students from shining. Last year, majority of the students selected from the first batch received admission in top IIT institutes – Delhi, Mumbai and Kharagpur.